I Hagit Berdishevsky, PT, DPT, Cert. McKenzie (MDT), Schroth-BSPTS Educator, and Scientific Exercise Approach to Scoliosis (SEAS) Level 2 Certified, is Director of Clinical Academic Research with Columbia Orthopedics at Columbia University Medical Center, Chair of the Education Committee of the International Society on Scoliosis Orthopoedic and Rehabilitation Treatment (SOSORT), The co-founder of Scoliosis and Spine Online Learning and the owner of the Scoliosis and Spine Physical Therapy Clinic in New York City. She specializes in scoliosis and spine rehabilitation for non-operative, pre-operative and post-operative patients of all ages. Dr. Berdishevsky graduated in 1998 from the Wingate Institute’s Physical Education and Sports Science Program in Israel with a specialty in Postural Defects Cultivation. She received her Master’s degree in physical therapy from Hunter College, part of the City University of New York, in 2005, and her Doctor of Physical Therapy degree from St. Augustine University (Florida) in 2013, specializing in sports rehabilitation. She worked for 10 years at the Hospital for Special Surgery as an Advanced Clinician. In 2009 Dr. Berdishevsky became certified in Mechanical Diagnosis and Treatment (MDT) by the McKenzie institute. 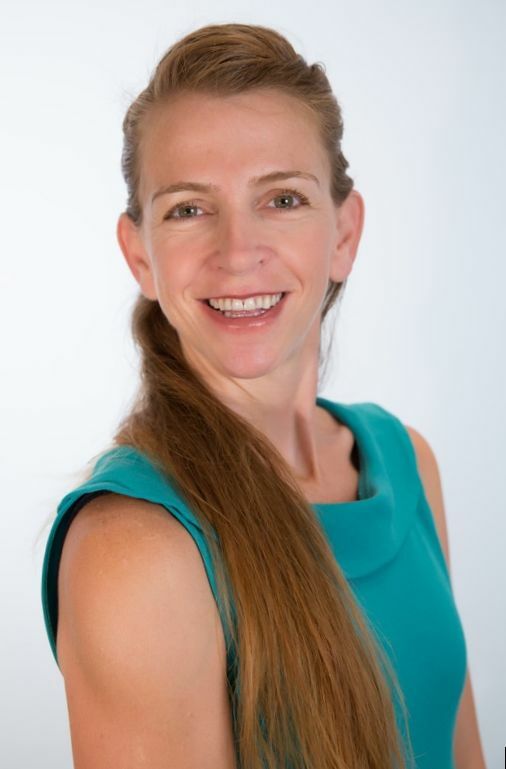 She was certified as a Schroth scoliosis therapist by the Asklepios Katherina-Schroth Clinic in Germany in 2009 and by the Barcelona Scoliosis Physical Therapy School (BSPTS) in Spain in 2011. Hagit became a teacher trainer for BSPTS in 2013. She regularly presents to therapists, surgeons and physiatrists on the Schroth Method, osteoporosis and core stabilization. In addition to the basic and advanced courses she offers to train physical therapists in the Schroth Method, she has co-developed and co-teaches Pilates Adaptation for People with Scoliosis and Integrated Wisdom: Yoga Adaptation for People with Scoliosis. She regularly lectures on the topics of scoliosis, spine care, osteoporosis and core stability at conferences and to community groups. Based in New York City, Dr. Berdishevsky teaches and lectures throughout the United States and Internationally.